Since our beginnings as a family owned business in 1979, TSG has grown by dramatically expanding our capabilities, technological advantages, and solutions offered. Yet we’ve never lost our initial focus on greater customer service and overall security for you and your business. 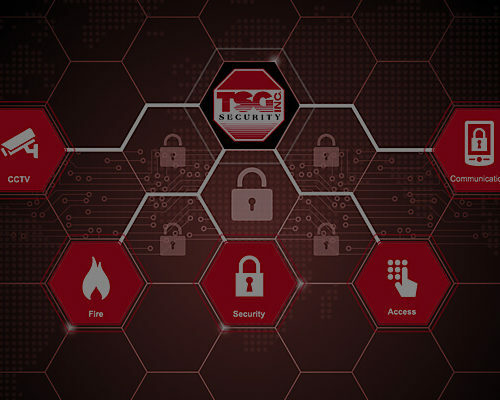 While we started over 30 years ago with fire alarm installation, today TSG’s focus is on integrated security and safety, and the rapidly expanding universe of possibilities we can combine for you for greater protection, flexibility, and savings. Security is about looking beyond what you see. Identifying what is normally invisible. Spotting potential issues before they occur. In the same way, choosing a security company requires looking beyond products and brand names. You should seek out a proven track record and reputation for total customer service. That’s the definition of TSG. Two things that set us apart from competitors: the expertise of our people and the open architecture of our systems. Most of our employees have been with us for 10 years or more and deliver extensive product and integration expertise that benefits you. When you call TSG, you talk to real, knowledgeable people. We don’t make you work your way through a maddening “phone tree,” because your business REALLY IS important to us. We created TSG as an alternative to faceless, large national suppliers. Our goal was to give customers the benefit of choosing different solutions from various vendors to meet exacting needs. This was a revolutionary idea in a market saturated with proprietary systems and poor service. Today it’s an idea that has been applauded and appreciated, because this open architecture lets us work closely with you to bring together the best components for your needs and integrate them seamlessly. When your systems are closely integrated, applications use the same data to increase productivity and reduce maintenance, optimizing your investment and speeding your ROI. 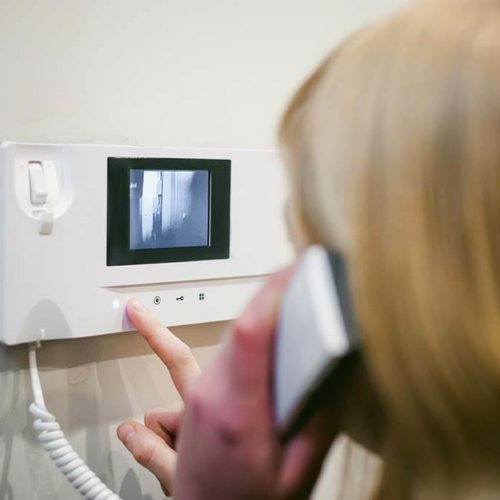 Get true peace of mind through video surveillance, access management, fire alarms, security systems and related services from TSG, all backed by experience and systems that deliver benchmark quality and assured peace of mind.